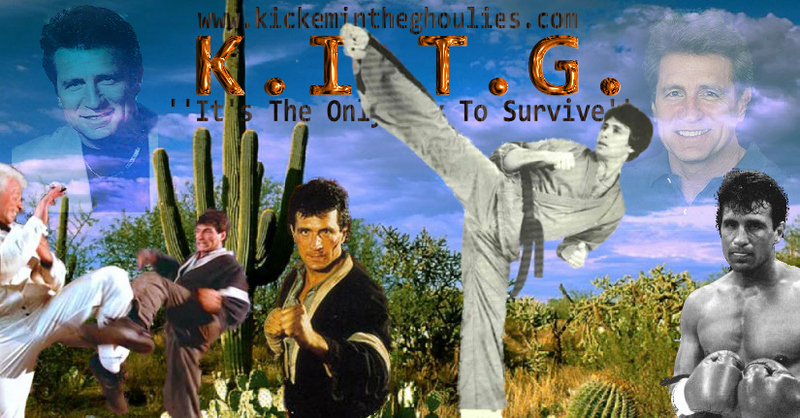 In March 2011 our first banner star of 2011 was Keith Vitali .A champion Martial artist,action actor ,producer and writer . Keith starred with Jackie Chan in Wheels on Meals and starred with Loren Avedon in Blood Brothers. This was also our first animated Banner Star banner and worked out qiute well.